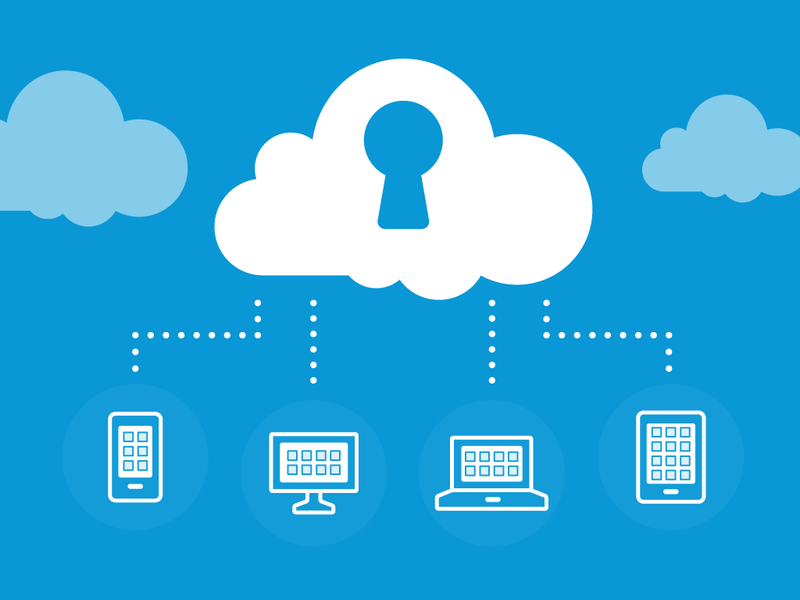 The firm seeks to strengthen its cloud security prowess in order to cater to the rising demand for managed services. Tech investor C5 Capital’s Haven Cyber Technologies are on the verge of acquiring European managed cloud security provider Onevinn. With this acquisition, Haven Cyber will expand across European markets by consolidating its cloud security capabilities and competing against major cloud companies in the region. According to C5 Capital, Europe has emerged as one of the key markets when it comes to profitability for cloud services. They further added that with the progress of cloud technology, equal importance has been given to secure the data stored on the cloud and its endpoints. C5 say that as a buy-than-build sort of an enterprise, Onevinn was a perfect choice when it came to meeting their vision for global expansion. They claim that since Onevinn provides managed cloud services like Microsoft etc. expansion will be much easier, given the popularity of their brand in Europe. Onevinn, a Swedish managed IT firm claims that the acquisition will help them access Haven’s huge global customer base. They believe that European SMBs will be able to benefit the most from this deal since they need tight security strategies from Haven along with managed cloud security for business purposes. Market analysts claim that enterprise cloud security as an industry is going through major changes in the European market and this acquisition could be a positive one. It will be interesting to see how enterprises address cloud security with this acquisition, following Carbonite’s acquisition of Webroot.